Guest: Jack Brewer Are you ready for some straight truth to be dropped on you? If so, then this week’s guest does just that. Lifelong musician, non-profit proponent, and hailing from the southeast,... 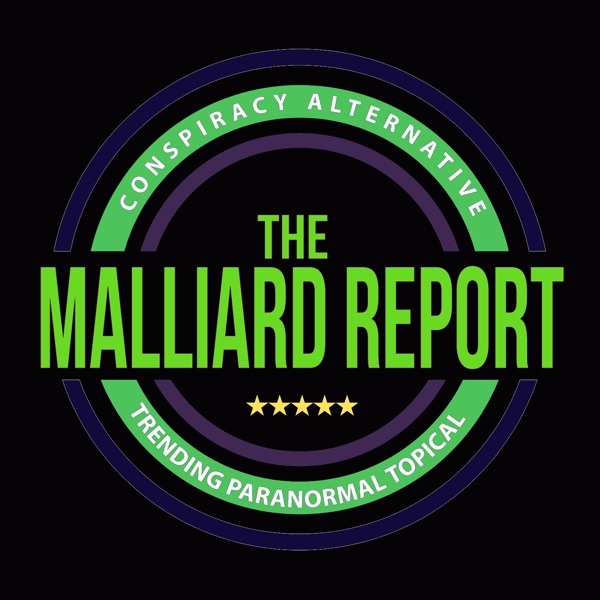 The post Jack Brewer – UFO Reseacher appeared first on The Malliard Report.